April 1, 2019: Europe Week! April 6-12 is Europe Week on the UNC campus. 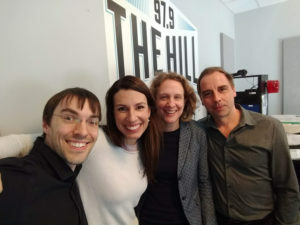 Rachel Schaevitz and Aaron are joined by Katie Lindner of the Center for European Studies and UNC political scientist Holger Moroff.